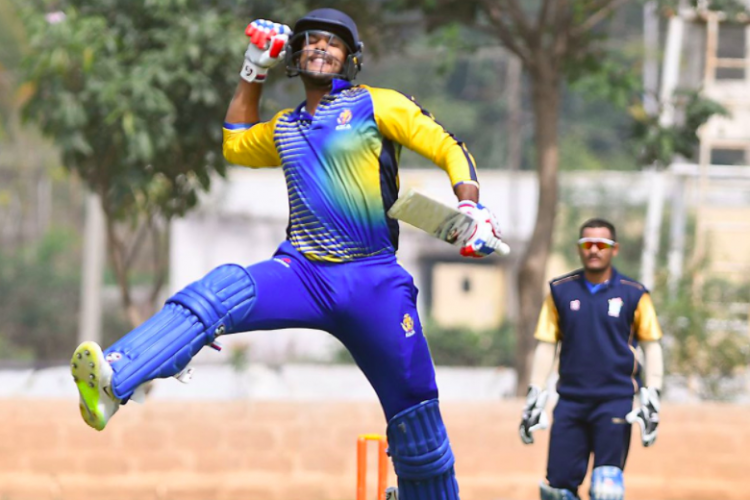 In-form Mayank Agarwal once again reminded selectors about his capabilities. Mayank, who ended Vijay Hazare trophy by scoring 90 runs, surpassed Sachin Tendulkar's record of 673 runs in 2003 Cricket World Cup, with 723 runs in the tournament. He also breaks Dinesh Karthik’s record of 607 runs and become highest run-maker in one season. Despite a great show, Mayank was overlooked by selectors for upcoming Tri-nation series.